CAT 2018 – the Common Admission Test 2018 was held in two sessions on the date November 25th, 2018 (Sunday). The registration for the same was done In between the date 8th of August and September 19th, 2018. 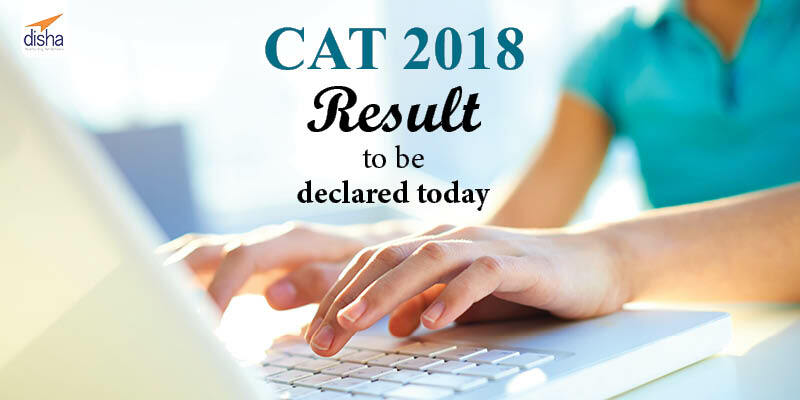 As per the notice on the official website, the CAT Result 2018 will be out today (05/01/2019) at 1 PM. The preponement was due to the partial leak of the CAT result on January 1, 2019 where quite a few candidates were able to check their results on the website. Now, officially the result is to be declared today. Keep a physical copy of the rank card for the future.